Death of Fr. Brian Foley, C.Ss.R., September 11. It is with great sadness that we announce the death of one of our Esker Redemptorist Community, Fr. Brian Foley. 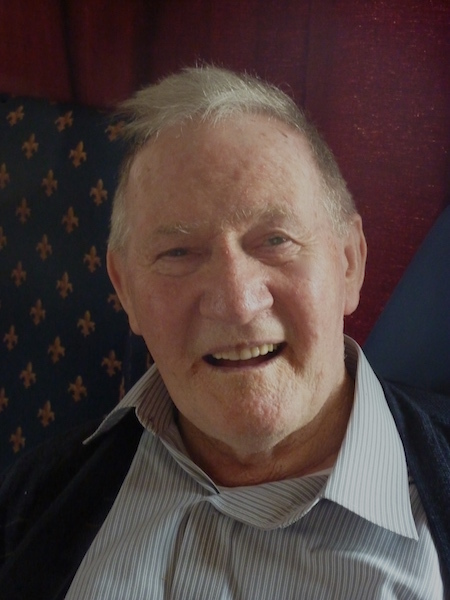 He died at noon today, Sunday September 11, in University College Hospital Galway. Fr. Michael O’Flynn was with him at the time. With him also was Sr Immaculate, Mercy Sister, long-time friend and carer to Fr. Brian, and some members of Brian’s family. Funeral Arrangements: Arrival at Redemptorist Monastery, Esker, on Monday at 4.00 o’clock. Removal to the church at 7.00pm. Funeral Mass on Tuesday at 12.00 noon. Burial afterwards in the Community Cemetery. Mother of Perpetual Help pray for him. Fr. Brian was born 4th December 1932, made his First Profession as a Redemptorist on September 24, 1953, and was ordained a priest on September 20th, 1959. He ministered as a Redemptorist in Ireland, all his life, working for a time in the Retreat House in Limerick, working on Parish Missions, School Retreats, and, since about 1980, in Esker Retreat House and Monastery. 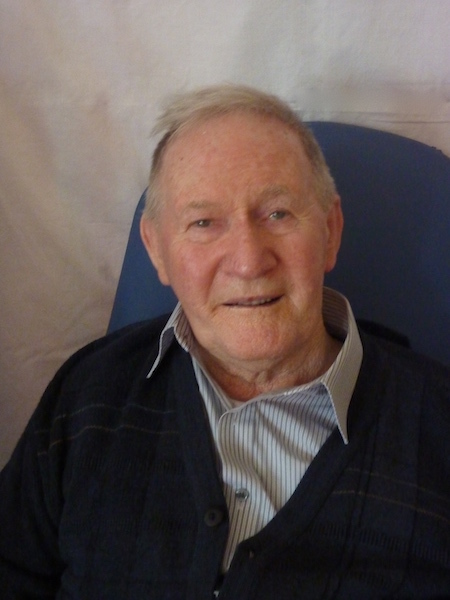 For the past ten years or so, he has been in a nursing home, most recently in Flannery’s Nursing Home in Abbeyknockmoy, Co. Galway. Just two weeks ago, he began to decline and has spent the past two weeks in the wonderful care of the staff at UCHG. Brian was pre-deceased by his twin-brother Seán, who died in 2002, and is buried in Esker. ‘The one who made us smile’ - we all of us remarked, over and over again through these past years, that whenever one went to visit Fr. Brian, you came away with a smile on your face. There was a quiet radiance about Brian, a depth within him, that was a blessing and a joy to whomever went to visit him. He was wonderfully cared for, these past years, by the staff at Flannery’s, and by Sr. Immaculate, his great friend of many years, and we are most grateful for this. Ar dheis Dé go raibh a anam uasal! Tá sé imithe ar leac na firinne! Fr. Michael O’Flynn of the Esker community. ← Thanks to Lizzie Harrison.